Lately, my life has been so overwhelming. In my personal life, my oldest is applying to college and reaching out for every scholarship opportunity available. There’s marching band and dance practice, homework and studying, dinners to cook and oodles of laundry. In my work life, we’ve hired two new staff and two people were moved to new roles. I’m working on a new project. The pace of life both at work and at home just seems to be speeding by and sometimes it makes me feel like I’m out of control. When life feels out of control, I notice that I tend to be grouchy. And I’m probably less productive in all areas of my life. What I keep trying to remind myself of is that I do have control, not over the things that are happening around me, but how I respond and react to those things. Talk about it. Don’t get lost in the maze of all the things happening around you. Tell a trusted friend or colleague about your frustrations. Sometimes it can be helpful to label how you’re feeling and why you think you’re feeling that way. Take it one day at a time. Make a list and divide up your ‘to-dos’ into more manageable chunks. Not only will you break each of the tasks down, but you can feel accomplished at the end of the day when you’ve been able to cross things off. Be flexible. Think of your long list of tasks creatively, recognizing that there’s more than one way to be complete each piece. By channeling some creative juices, you might find you to-do list becomes more of a to-done list more quickly! Take a deep breath. When faced with a daunting set of tasks ahead, give yourself permission to walk away and recharge. Take a walk, enjoy a bubble bath, read a good book. When you have a chance to recharge your body and your mind, you come back with a renewed sense of hope. And now that I can check this one thing off my to-do list, I feel so much better. At the end of the day, I hope that you can check something off your list and feel better to. 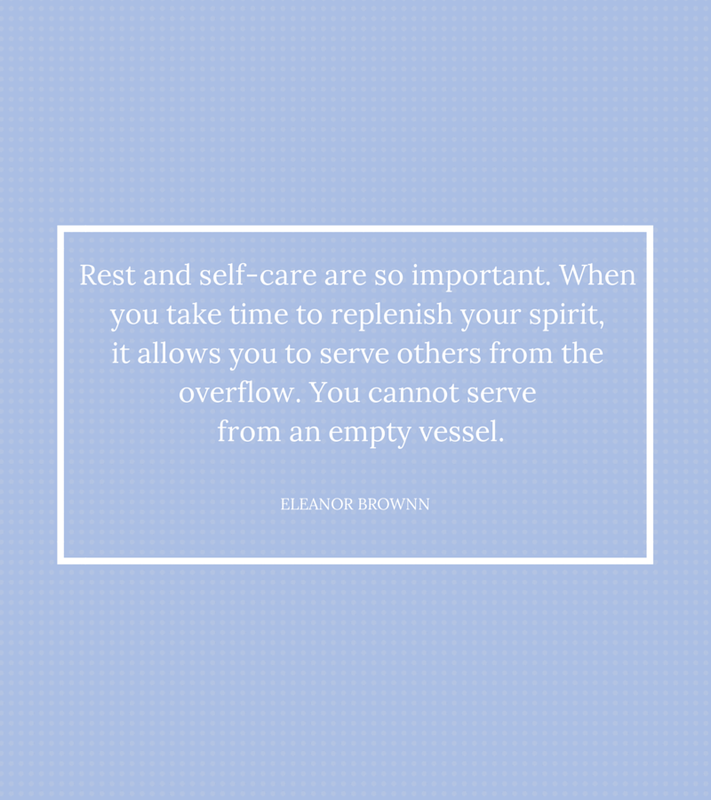 This entry was posted in Directors & Administrators, General, teachers and tagged self-care, stress management on October 17, 2014 by angiegood.